The motherboard within has onboard INTEL graphic chipset 4500MHD share memory via DVI and HDMI, 4x USB on the back side, 2x USB on the front side, 1x COM, 2x Gigabit LAN, Audio, Keyboard and Mouse. The board supports Intel Core 2 Duo CPU, max. 4 GB RAM. 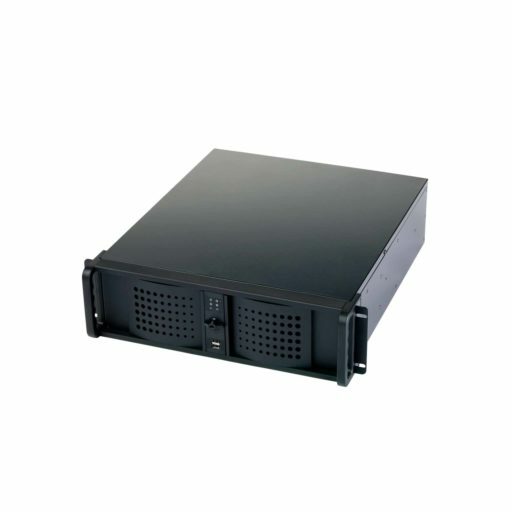 We offer it with the CPU P8600 2,4GHz, 2GB RAM and a 500GB 24×7 HDD as standard. SSD is possible with additonal price. 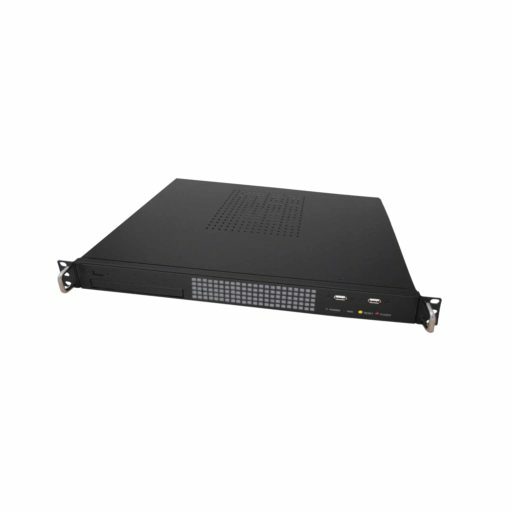 As with all our rack mount industrial computer we offer this system in a high quality steel plate chassis (only 380mm deep) and a 180 Watt power supply, wide range, + -12V, + -5V, 3,3V. Supported operating systems (licence and preinstallation as option): Windows XP, Windows 7.